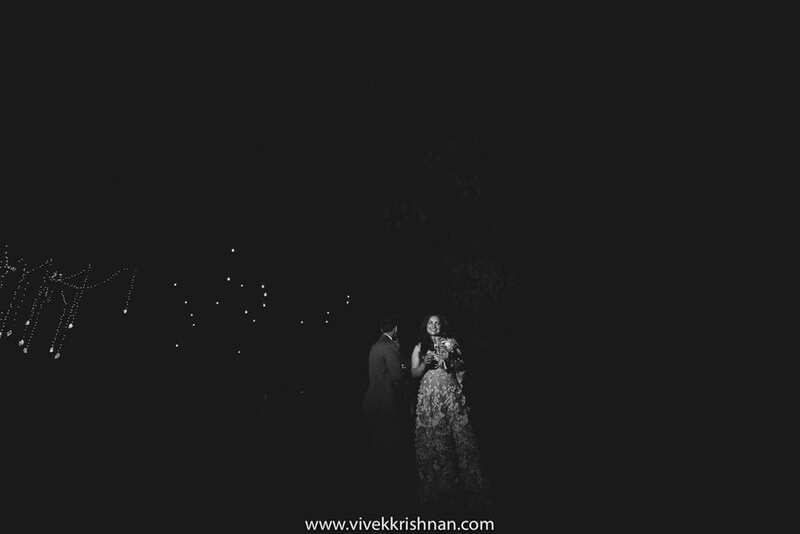 Vivek Krishnan | 5 Wedding Photographers That You Should Follow On Instagram! 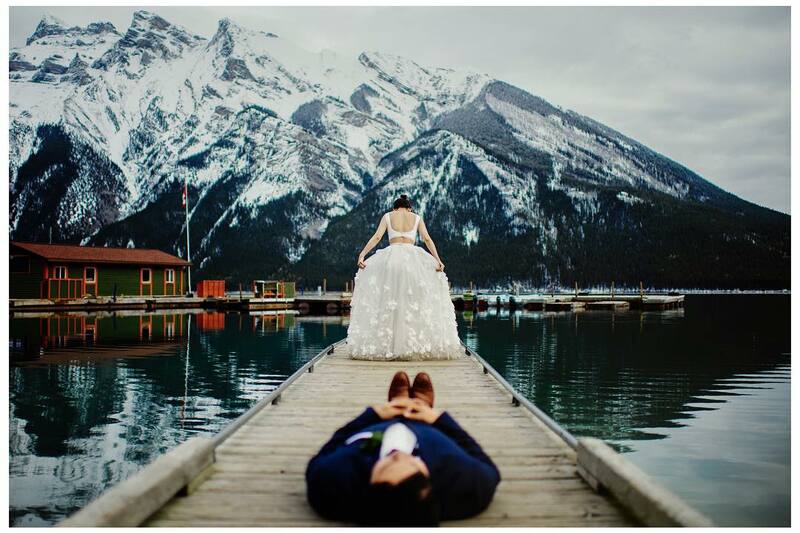 Home > Wedding photography blog > 5 Wedding Photographers That You Should Follow On Instagram! For the longest time, we have been getting DMs on our Instagram about who are the photographers, that we love the most. While it’s so difficult to pick as there are so many wedding photographers that do brilliant work, here are our top 5 picks. 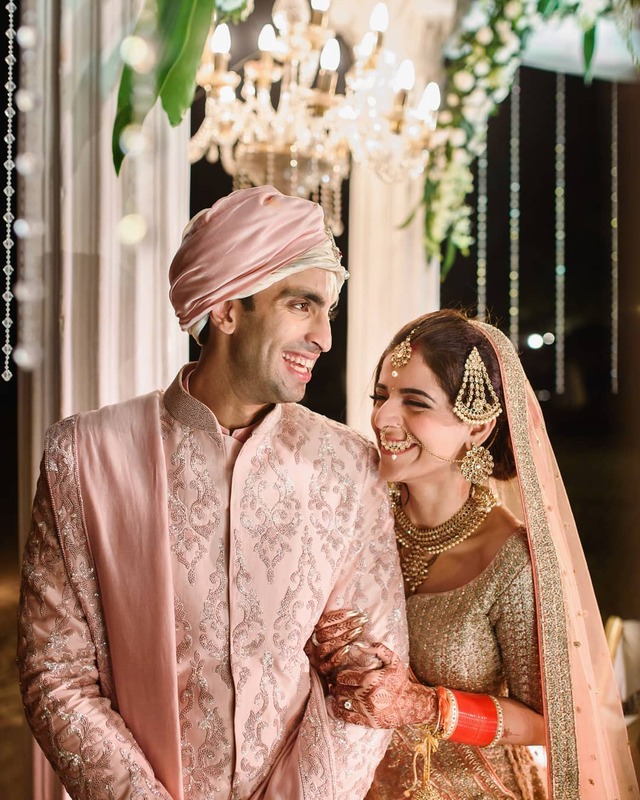 Two Mann Studios – Their pictures are full of joy and love, which is what every couple wants from their wedding photography! 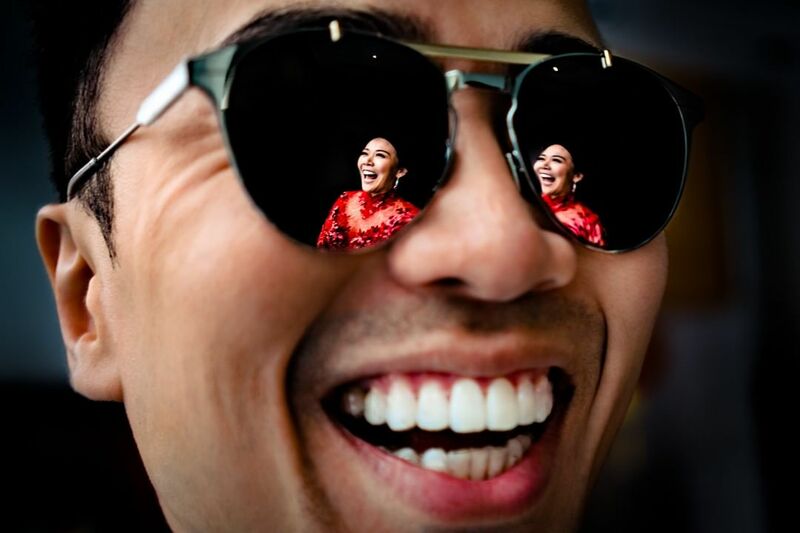 I am The Sam– All the way from Baltimore, this wedding photographer has a style like no other. His photography style isn’t conventional and that’s what makes him stand out in the crowd! Richa Photos – If you are looking for real photography in weddings, go to Richa Kashelkar. She can make everyday moments also look so good, which is a true art in itself! The House On The Clouds– If wedding photography and videography had to marry, their union would manifest into The House On The Clouds team! Their seamless transition from wedding photography to videography is so awe-inspiring! Fer Juaristi – This Mexican wedding photographer simply creates magic. 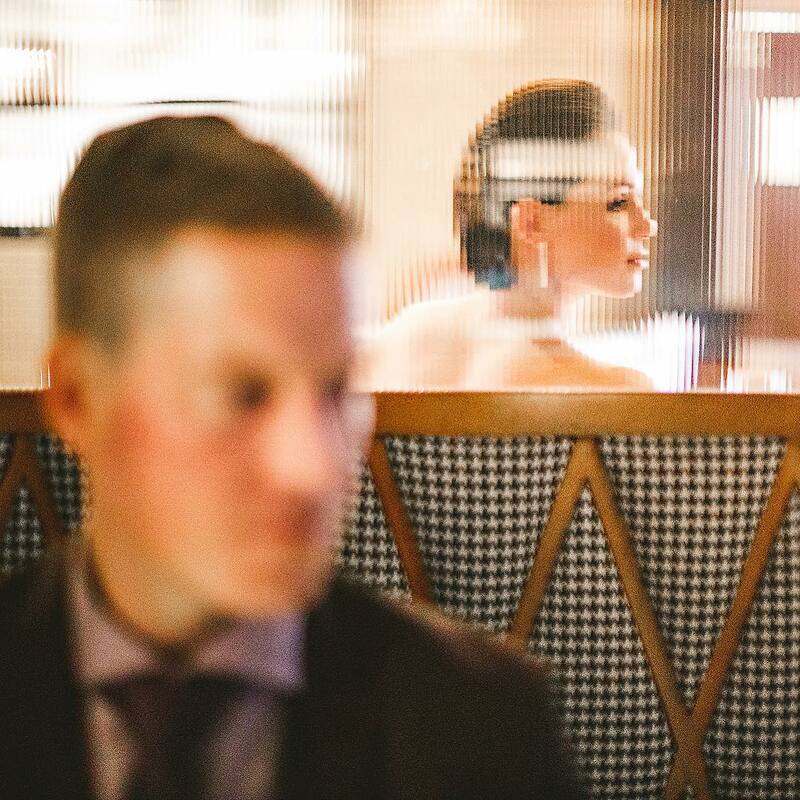 From elevating simple to the dramatic, his wedding photography style is spell bounding!